The Delaware State Police promotes higher education, by inviting college students to complete internships within the department. College interns have an opportunity to enrich their academic experience by being assigned to various Troops and specialized sections throughout the division. The Delaware State Police is continuously accepting applications for Internships and will review on a semester by semester basis. Attending a Delaware college or university OR be a state of Delaware resident. Receive college credit for serving an internship. Complete a State of Delaware application. Participate in a one-on-one interview with the internship coordinator. Be aware that DSP internships are unpaid positions and are available on a limited basis, dependent upon operational need. 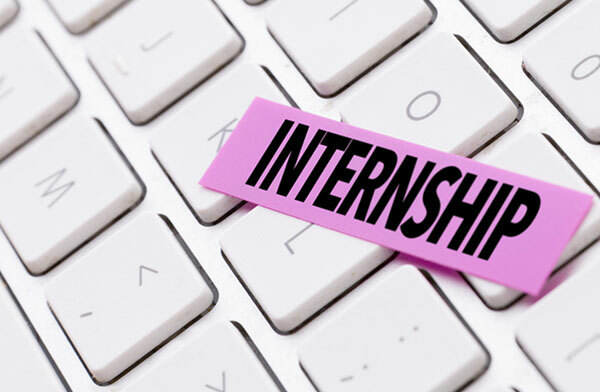 The college internship program coordinator will facilitate the internship while communicating with the involved college or university to monitor progress.